A few years ago, we were excited to add a new silk and mohair base to our core yarn line — Anatolia. 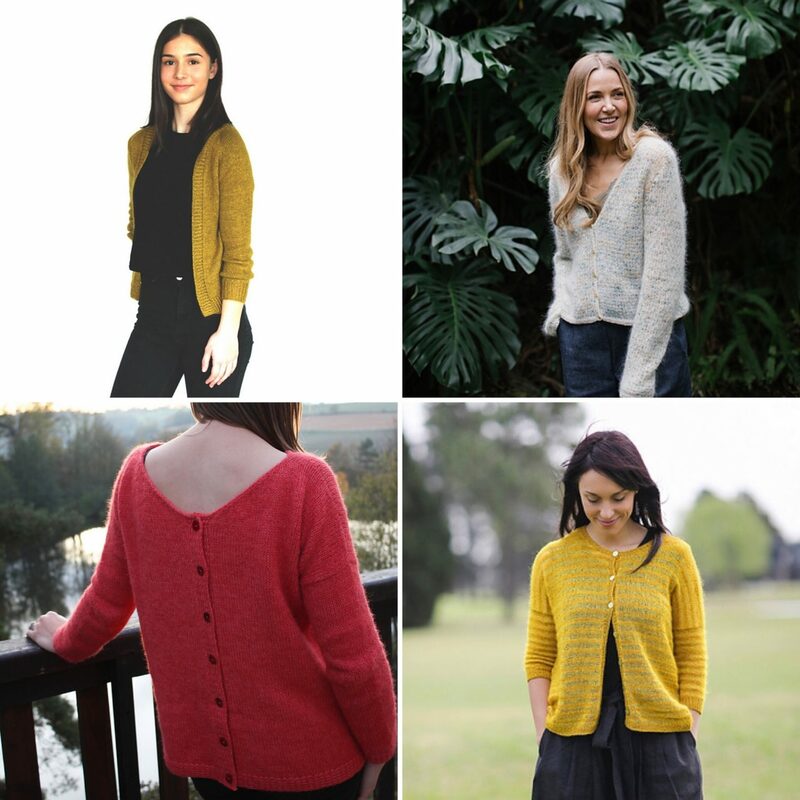 Anatolia is a versatile, beautifully haloed yarn with a silk finish. 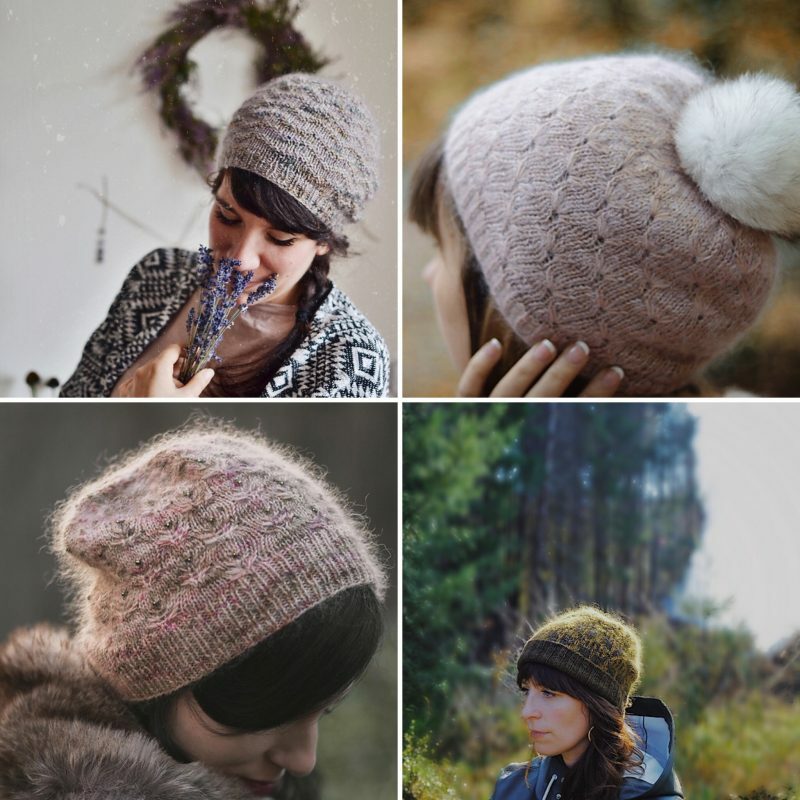 It’s the perfect yarn to strand with other types of yarn to add a soft fluffy halo with a subtle glow. 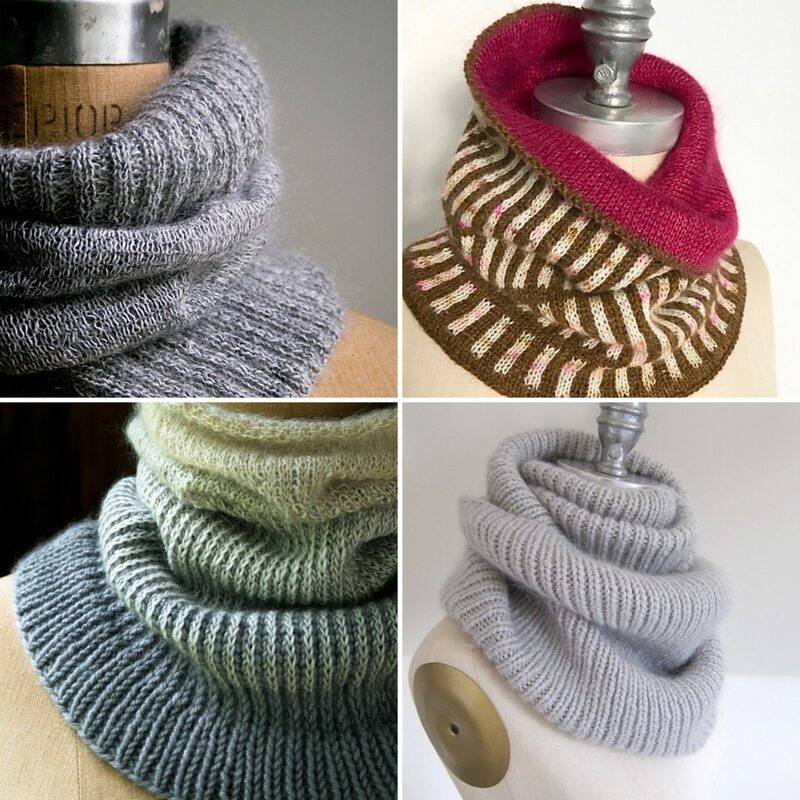 Or knit it by itself to create an airy fabric. 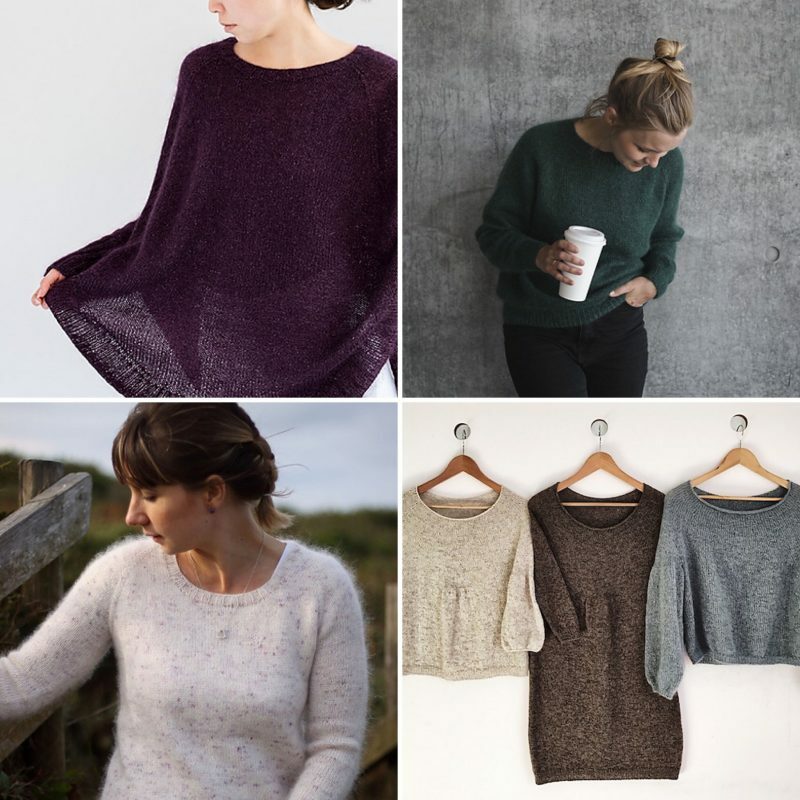 Mohair is extremely popular lately and there are some truly beautiful patterns to enjoy the fuzziness and coziness it offers. 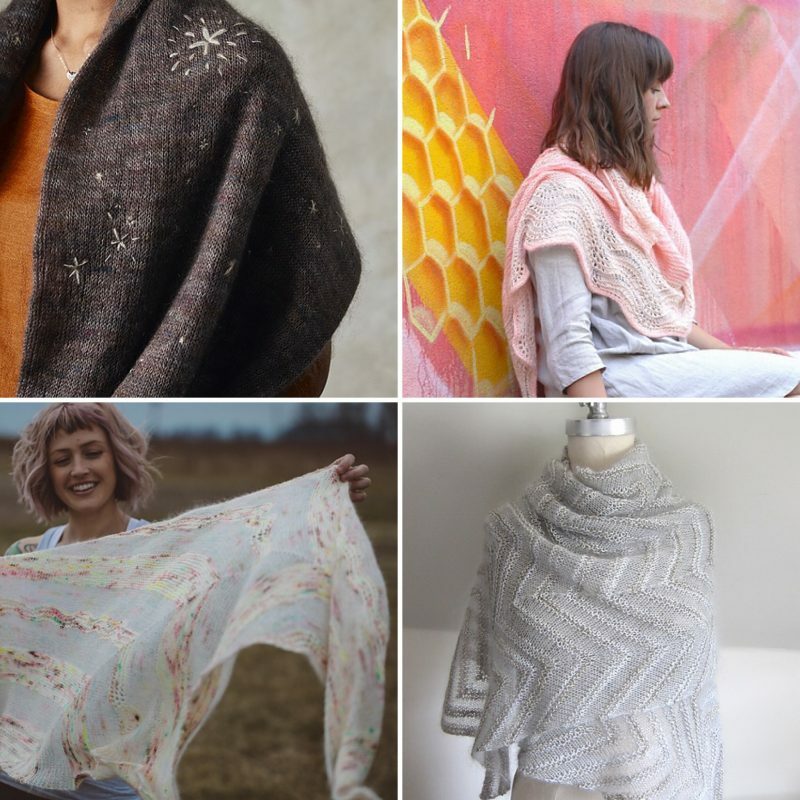 I selected some of my favourite patterns especially suited for those wishing to strand our Anatolia with another yarns. I cannot wait to see your beautiful projects! 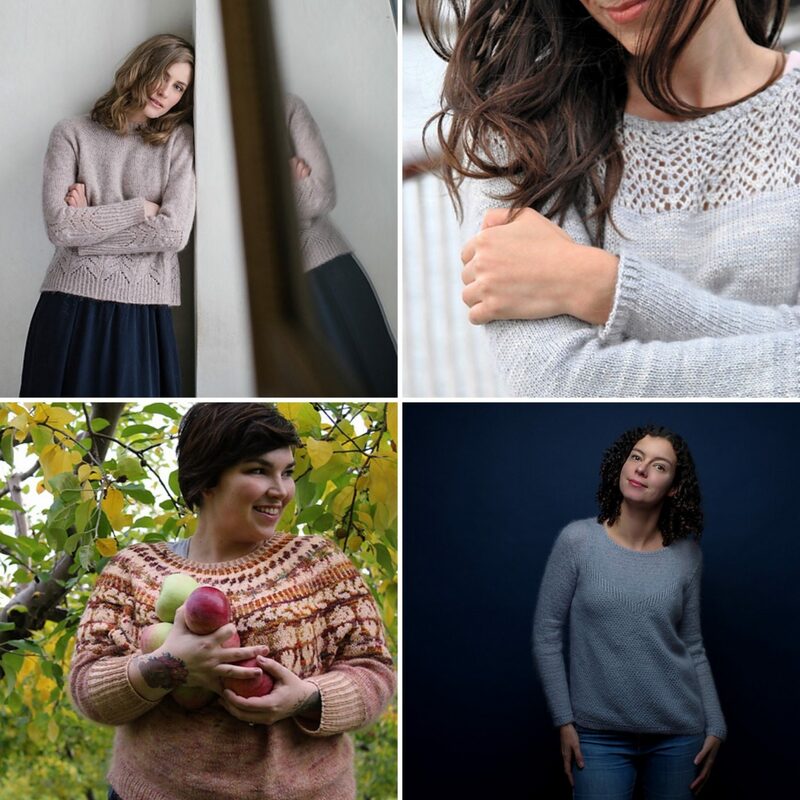 Don’t forget to tag me so I can see your work — use #julieasselin on Instagram and julieasselin on Ravelry. 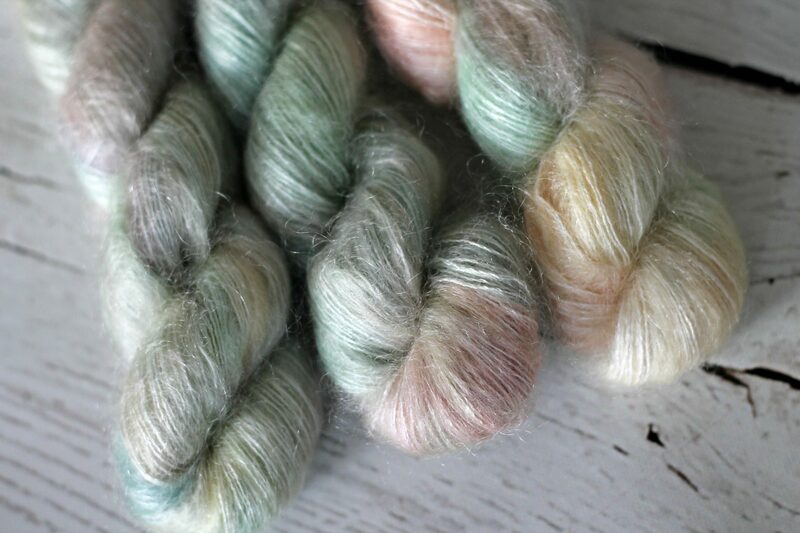 Several of our retailers have our silk and mohair base Anatolia in stock. Click here to find a retailer near you.